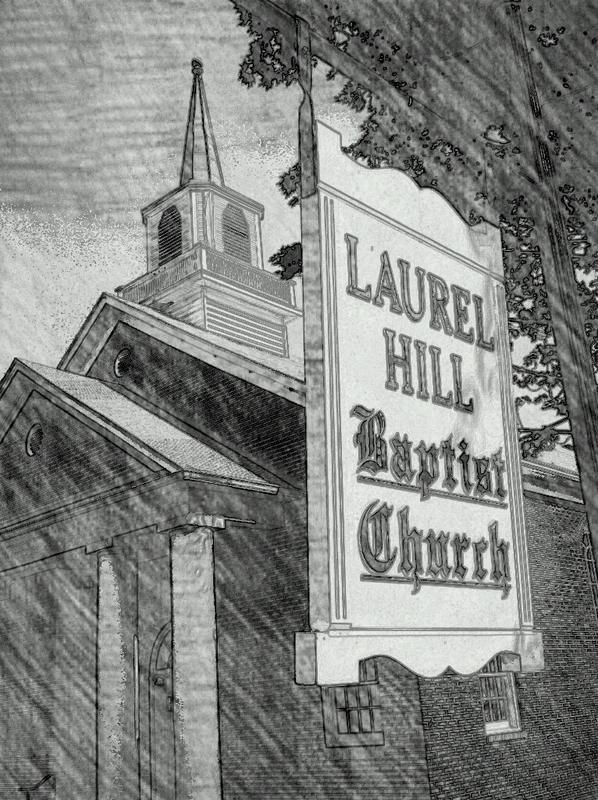 Welcome to Laurel Hill Baptist Church! little about us. We would be honored to have you visit with us this Sunday.